[+180, -5] She still can’t fix it. 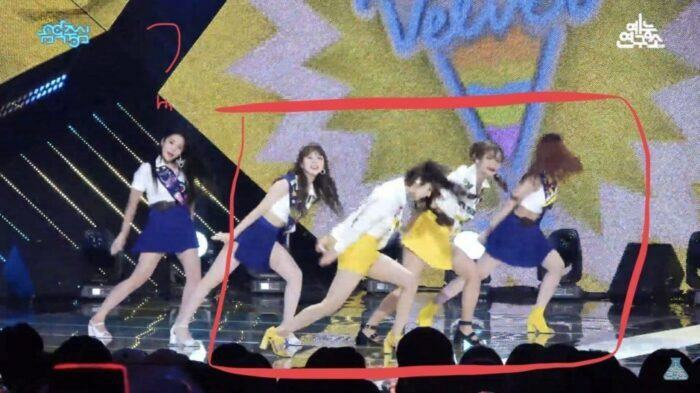 [+128, -8] I wonder what Yeri is so good at that they put her in the group. Is it because she does things better than normal people do or because she is pretty? [+96, -176] Please try harder, geez. 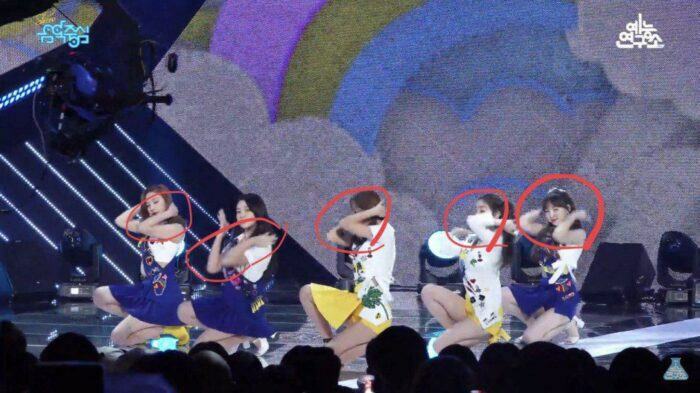 [+63, -12] International fans always shield her. [+83, -10] What a talentless! [+54, -91] You have shut up for a while but now you bring this up again huh? You crazy bastards. [+51, -8] Her fans always protect her, saying she is young, beautiful and makes a lot of money. But making money, eating well, spending money well because of that talent? It’s a crime, a crime I tell you. Wanna One’s Kang Daniel vs BTS’ Suga, who is the real Apeach cutie visual?